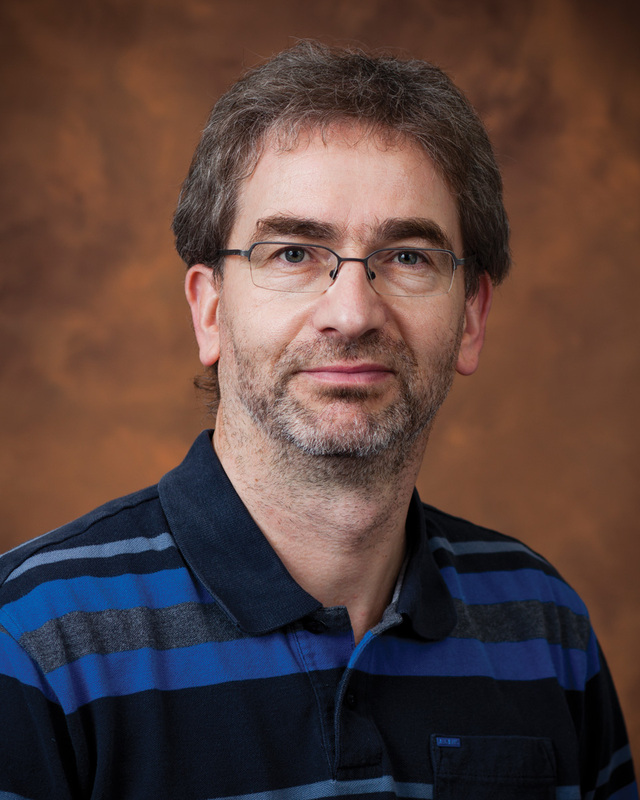 Senthold Asseng uses a scientific approach to quantify the interactions between climate, crops and soil. He employs mathematical modeling and computer simulation of agricultural and biological systems to find solutions to challenges associated with food security, agricultural sustainability and climate change. “To understand, investigate and develop adaptation strategies for changes in food security, agricultural sustainability and climate, new scientific understanding needs to be built into dynamic simulation tools coupled with emerging technologies across scales,” he said. Asseng says that one key to addressing these issues is to form international, interdisciplinary teams that bring together broad areas of expertise. For his research, Asseng partners with crop modelers, crop physiologists, breeders, soil scientists, hydrologists, climatologists, economists and biostatisticians. In 2011, Asseng established the AgMIP-Wheat initiative as part of the Agricultural Model Intercomparison and Improvement Projects. The AgMIP-Wheat initiative aims to improve the assessment of climate change impacts on wheat crop production and sustainability. More than 50 participants from 35 institutions across 15 countries have banded together for the initiative. “With such a team, we can address now issues like global climate change impact in a way which was not possible for any individual,” he said. International research and collaboration are a major priority in Asseng’s research. He has worked as part of international research teams in Germany, Australia, the Netherlands and the U.S. throughout his career.